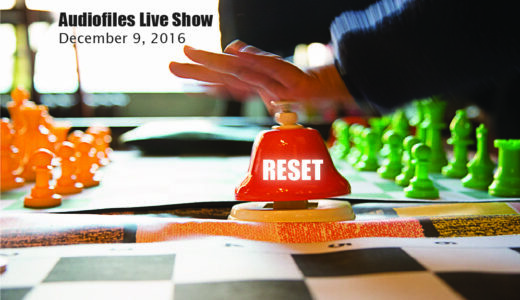 On Friday, December 9th the 2016 Audiofiles podcast class will host a live stage show. The theme of the show is RESET because sometimes we need to start all over again. Cash Bar on the premises. Kayhan Irani is an artivist and an Emmy award winning writer. She believes in the liberating power of the arts to deepen people’s engagement with social issues and transform society. She is a writer, director, performer, and facilitator. 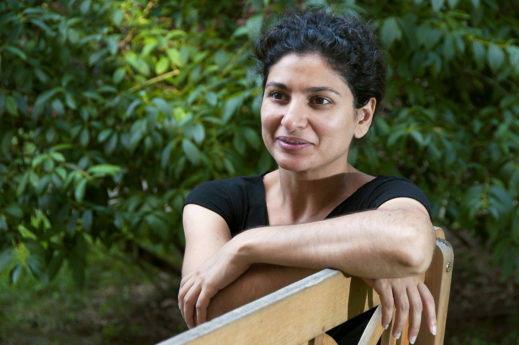 As a performer and writer, Kayhan’s pieces magnify the relevant issues of the day. In 2010 she won a New York Emmy award for best writing for “We Are New York” a 9-episode broadcast TV drama and English language learning and civic engagement tool for immigrant New Yorkers. 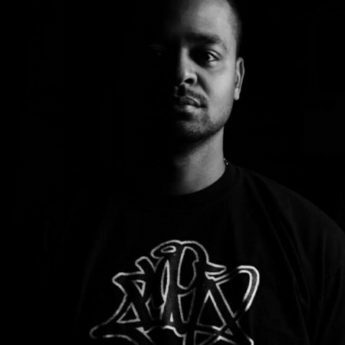 Born in New York City, MCManifes is an emcee, deejay, graffiti artist, educator who plays guitar and performs hip hop inspired by Brazilian music.